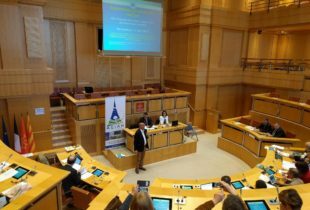 AEIAR partner VLM was invited to participate in this EU level workshop that took place in Brussels on 20th October 2016. Scope of the day: Are you getting what you want from land? & What are the policy options for competing demands on soil functions?